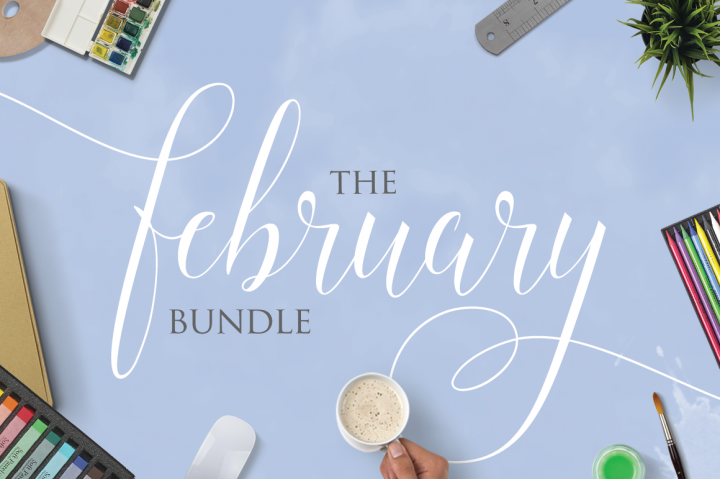 We have a 20% off coupon for The February bundle from the Hungry JPEG . This set of graphic design resources has loads of commercial quality graphic design materials and licensing you can use for your projects. It’s very impressive and quite an asset! More than 32 fonts (and a whopping seven bonus fonts!). 20 High Quality Project Ready Graphics Packs. All of this for a huge discount of 98% OFF retail value! Available this February only. This limited time offer includes commercial licensing and a lifetime download guarantee. We think this definitely could be what you are looking for. Boost your Resource Gallery and get an additional 20% of the already greatly reduced price of just $29. Here’s the coupon code you need to get 20% off!